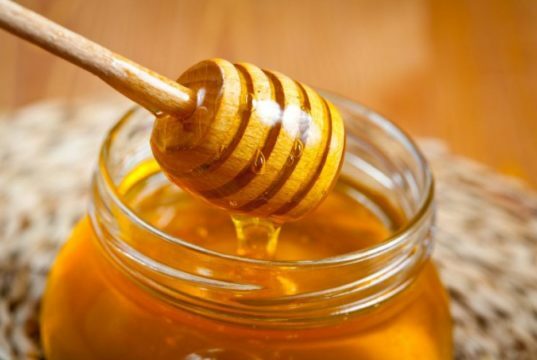 How to Cure a Hangover With Honey? 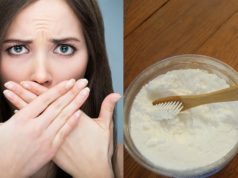 How to Cure Bad Breath with Baking Soda? 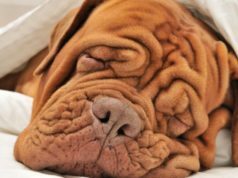 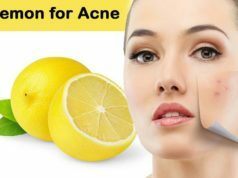 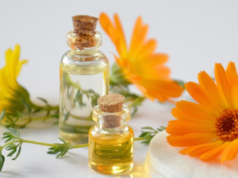 How to Cure Wrinkles with Essential Oils? 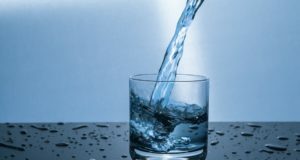 How to Cure Acidity with Water?